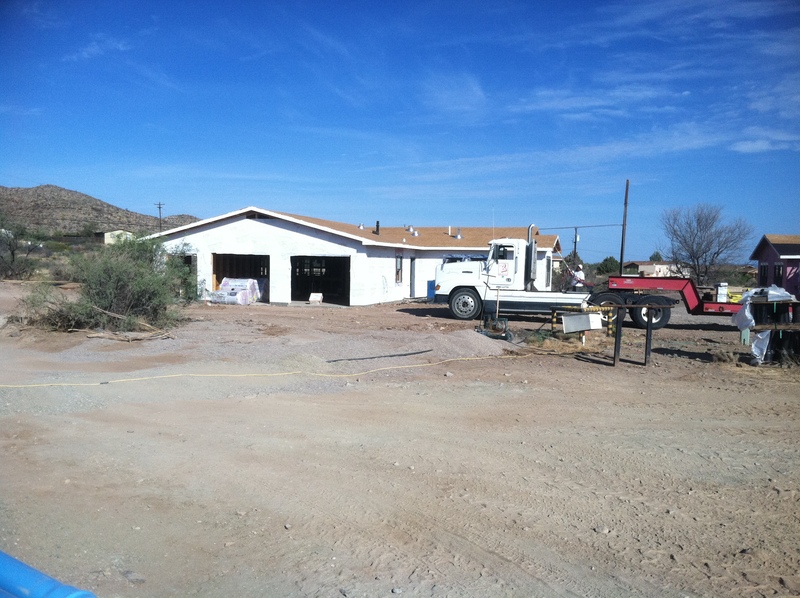 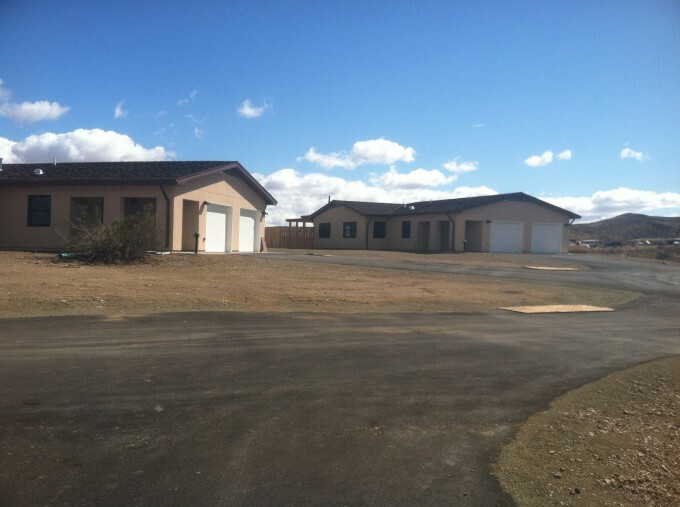 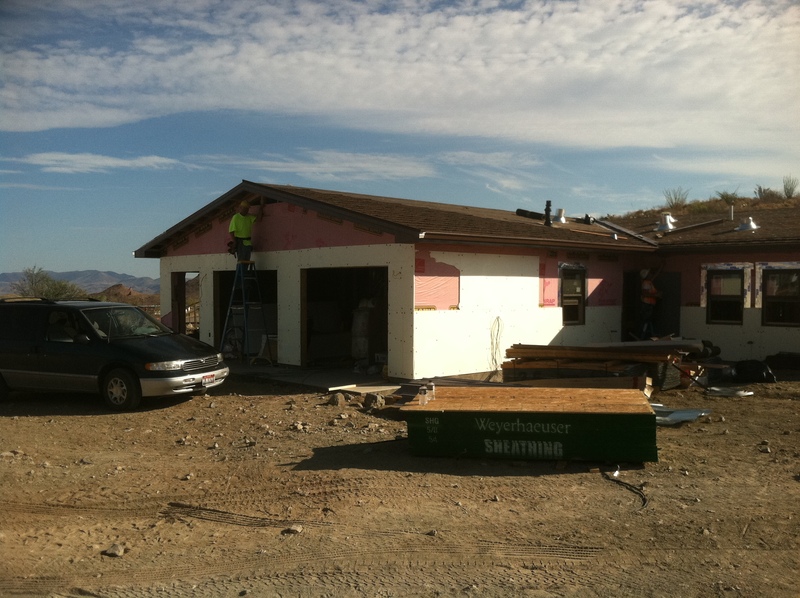 ECI constructed both single family units and duplexes at Big Bend National Park for Border Patrol Housing. 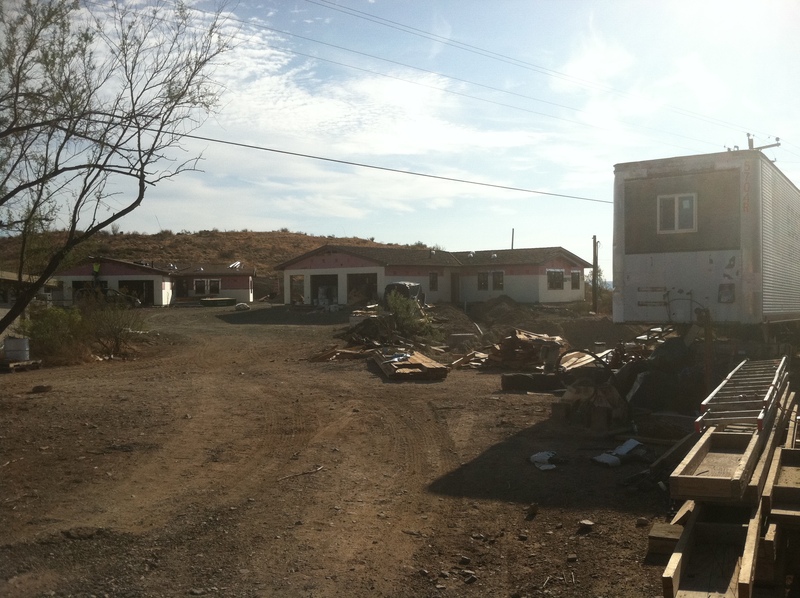 6 single family homes, each 1580 sq ft, 3 duplexes, each 3300 sq ft. 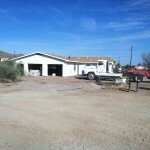 Installation, trenching of all propane and utilities. 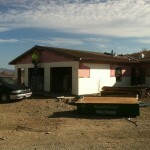 Self performing all work including, concrete installation. 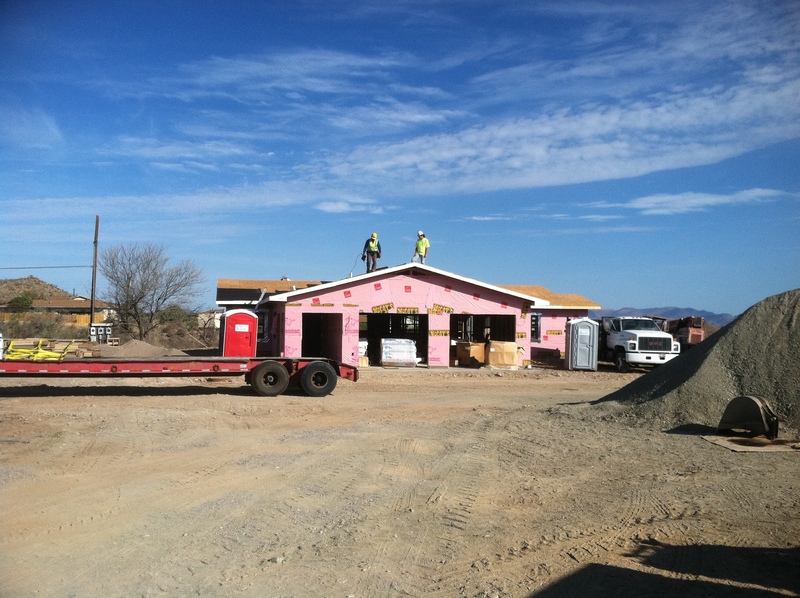 ECI has self performed all construction from site utilities and earthwork to all vertical construction. 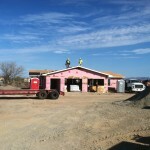 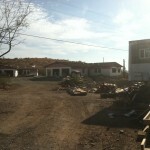 Completion of the project is scheduled for the end of March 2012.